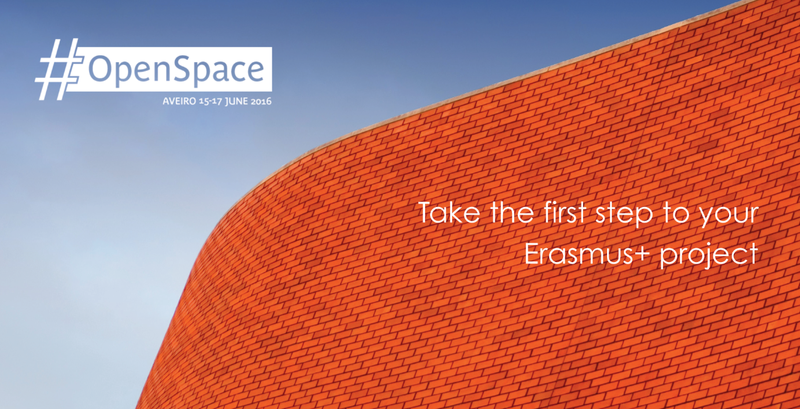 The new edition of the EUF OpenSpace Seminar will take place from the 15th to the 17th of June in the bright city of Aveiro, Portugal. Organised by the European University Foundation and hosted by the research-oriented University of Aveiro, the OpenSpace is a project incubation event that gives participants the opportunity to find out more about EU funding opportunities, discuss their own project ideas with colleagues from across Europe, and plan the next steps for submitting and managing project applications. The lively and creative environment will also offer multiple networking and best-practice sharing opportunities among higher education staff working on EU projects. The European University Foundation aims to accelerate the modernisation of the European Higher Education Area. The Foundation focuses its action on five pillars and it stands for diversity and social fairness in Higher Education. The members of EUF are public universities that share a culture of academic excellence. Together we have been in the forefront of European policy making for over a decade, promoting high quality student mobility and a strong European Higher Education area.